SRAM, long a leader in hydraulic braking technology with our Avid brand, has reset the vision for road bike braking for the coming decade. 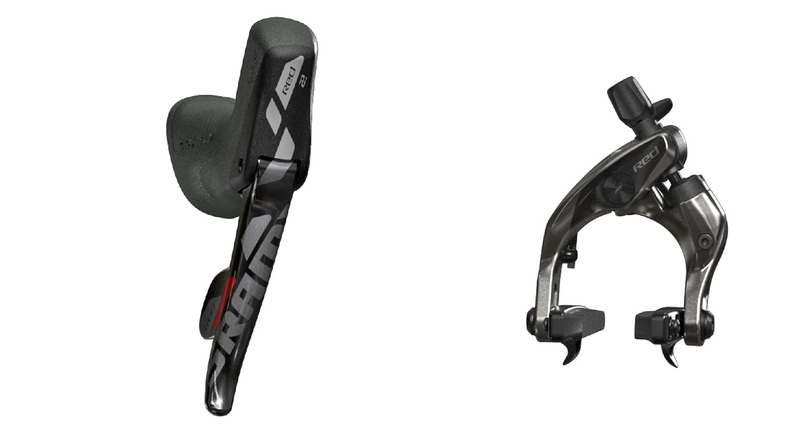 Not unlike every other high speed conveyance, SRAM brings hydraulic technology to road cycling for multiple applications. Disc or rim brake, SRAM will stop what you’ve propelled, faster and with better modulation. Go ahead and go in deep. All new master cylinder specifically designed for road applications. New RED 22 shifter design and ergonomics including reach adjust. Standard & Moto options are available. Comes with hose and derailleur cable, brake hose mounted and bleeded.